04:00 Departure from Bandırma Haydar Çavuş Mosque. On the way there will be a stop for breakfast. After enjoying our coffe break with the fabulous wiev of golden Horn you will watch the conquest of İstanbul with adore in the Panorama İstanbul 1453 museum. For lunch Fish and bread posibility at Eminonu. 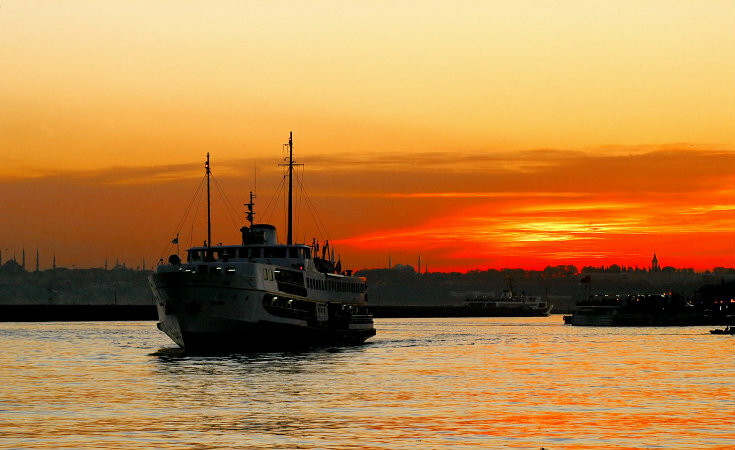 We will get the boat to start to enjoy the beauty of Bosphorus by yhe sea after the Bosphorus tour some free time for shopping in the Spice Market and Grand Bazaar.